Featured in this gallery is “Milene” a Guarneri Del Gesu violin copy, custom built over the last year for local violinist Sophia DeLong. 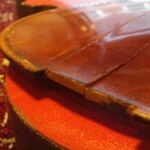 Here are some detailed pictures of her violin being made! Each instrument is photographed as it is in the process of being made. 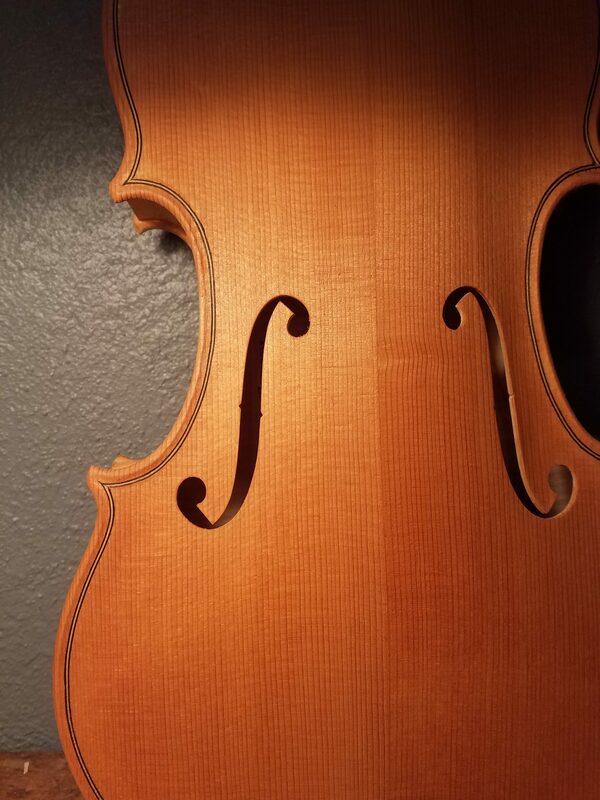 Featured inside this gallery is a 2017 Stradivari model cello. Many restorations are handled on an ongoing process for many years at a time. Joe is currently restoring an old violin that was destroyed by being run over by a car. Joe will continue to update the gallery with photos as he proceeds further into the restoration process. “I consider Joe McDevitt to be one of the best luthiers I know. colors capable of satisfying the most discriminating players. 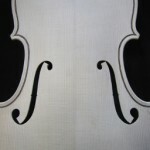 Luthier Services in Reading, Philadelphia, Allentown, Baltimore, New York and Surrounding Areas.